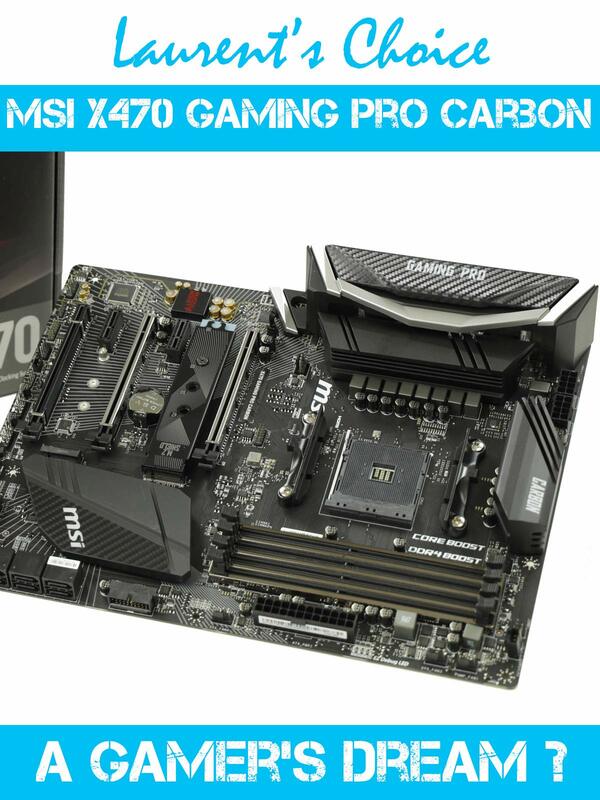 Review: MSI x470 gaming pro carbon : a gamer's dream? My first x470 chipset and my first MSI motherboard to review. It was about time! This is a divided one though. There are equally great and poor features, including real engineering high and low points. But there is no denying MSI is trying harder to release more reliable, more performant budget boards, and the X470 Gaming Pro Carbon is definitely a step in the right direction. Enjoy!